We value our team members as the heart and soul of our business. The Blue Fish takes great pride in the quality of our product, but also the quality of our people. We are seeking talented individuals that want to bring their passion to a brand that is synonymous with "The Best". 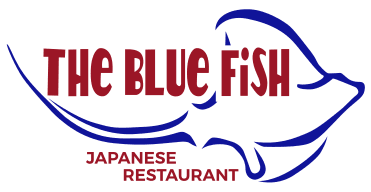 Find opportunities to join The Blue Fish family below. Fill the form out below and submit and someone will be in contact.